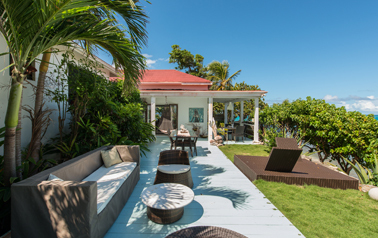 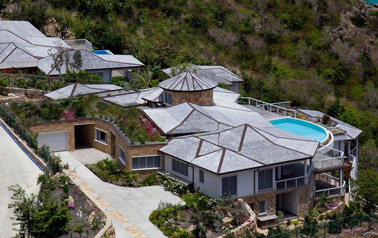 At Majestic Realty Antigua we make owning a property really easy. 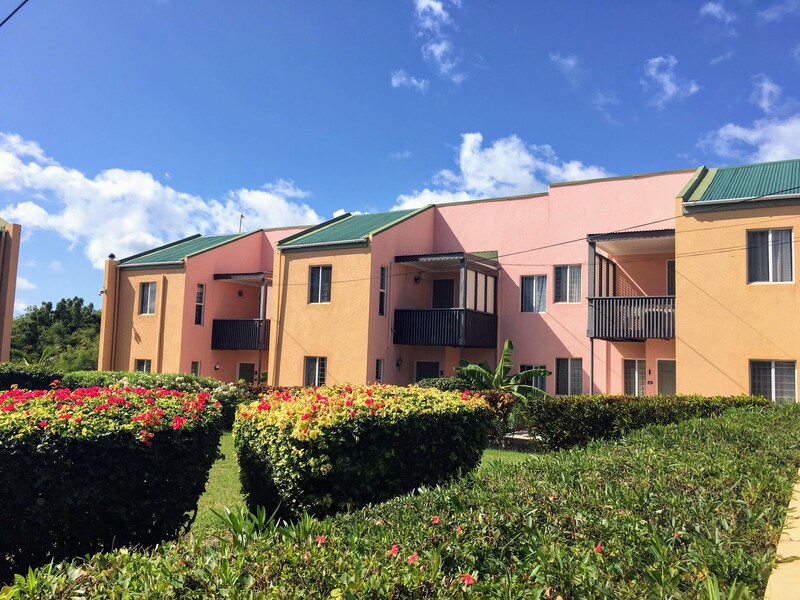 The cumulative knowledge and experience of our team means we can answer all of your questions and concerns and provide all of the services to ensure that acquisition of land or property is an enjoyable experience. 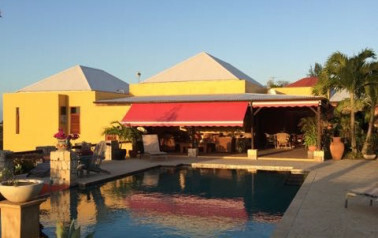 We are affiliated with a reputable law firm whose expertise spans a wide range of areas including Conveyancing, Corporate and Commercial Law, Trademarks & Patents, Ship Registration, Litigation and International Financial Services to include; incorporation of International Business Corporations, International Banks, Trusts, and Insurance. 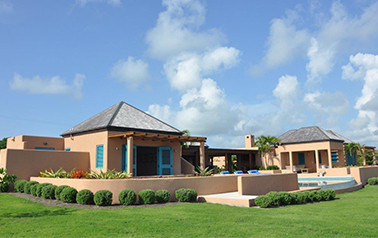 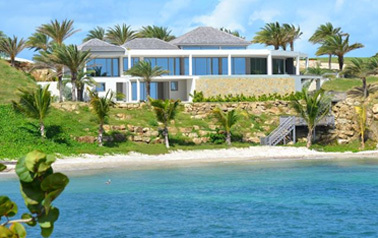 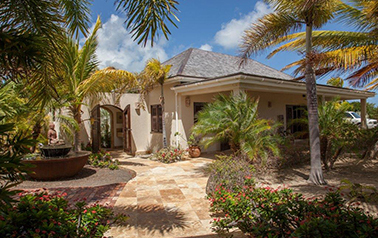 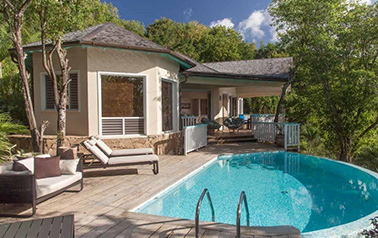 Majestic Realty is the number one solution towards owning property in Antigua. 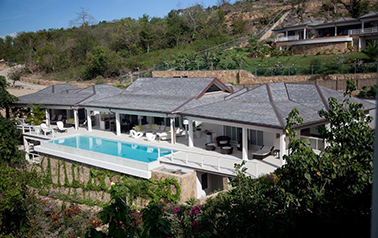 © MAJESTIC REALTY ANTIGUA LTD. ALL RIGHTS RESERVED.